As the blurb just put it - GRAB A COPY! Because this book is worth it. My 9-year-old loved this! Scott Peters has managed to dig up 101 amazing facts about mummies, which will surprise kids and adults alike. This is a collection of 101 interesting sections, each only a paragraph or two. Although I feared it might be a bit dry for the age group, my son proved me wrong. He bounced up every few minutes to point out something new. Now, he's more than happy to share his gained knowledge with anyone willing to listen (sometimes this isn't always a plus point). I don't think one could expect a book of facts to do more than that. Not only is this great for knowledge-thirsty kids, but would be a terrific source of information for anyone working on a report over mummies. 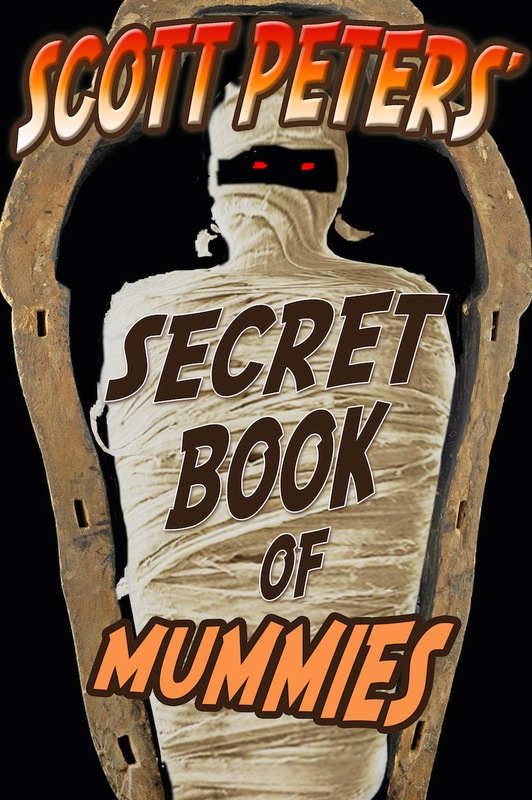 Yep, this is definitely one for all young (and old) mummy lovers out there.